MOSCOW, December 7. /TASS/. 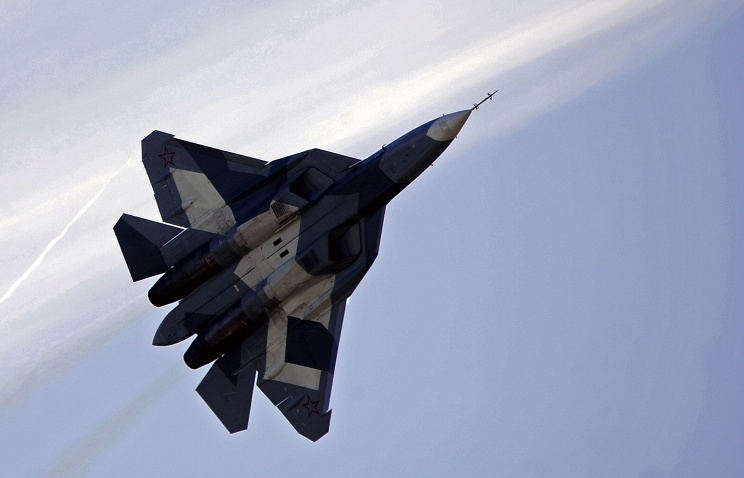 The tests confirming the flight characteristics of Russia’s fifth-generation PAK FA (Prospective Airborne Complex of Frontline Aviation) fighter jet have been actually completed, Deputy Defense Minister Yuri Borisov said in an interview with Rossiya 24 TV Channel on Monday. “Several planes are now primarily testing airborne avionics. The tests proving the aircraft’s flight characteristics have practically been completed,” the deputy defense minister said. 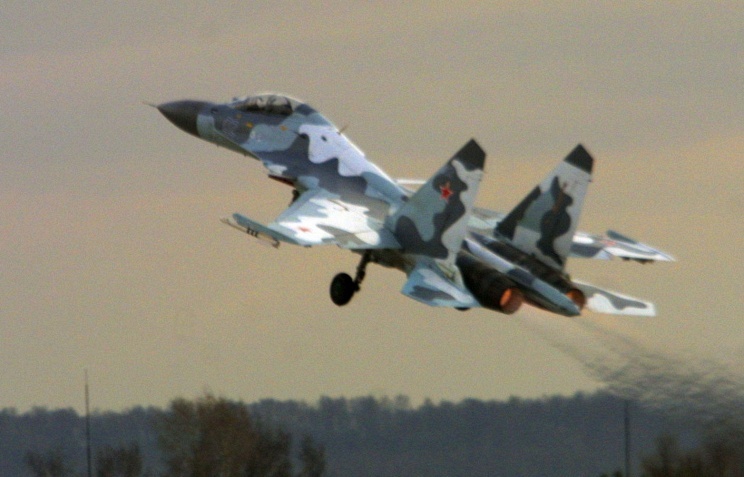 Deputy Defense Minister Borisov earlier told the media the Russian military would purchase only a squadron of PAK FA fighter jets, compensating this with a larger order for Sukhoi Su-35 (NATO reporting name: Flanker-E) fighters. The Sukhoi PAK FA (Prospective Airborne Complex of Frontline Aviation) is a fifth-generation fighter program of the Russian Air Force. The T-50 is the name of the prototype aircraft designed by Sukhoi for the PAK FA program. 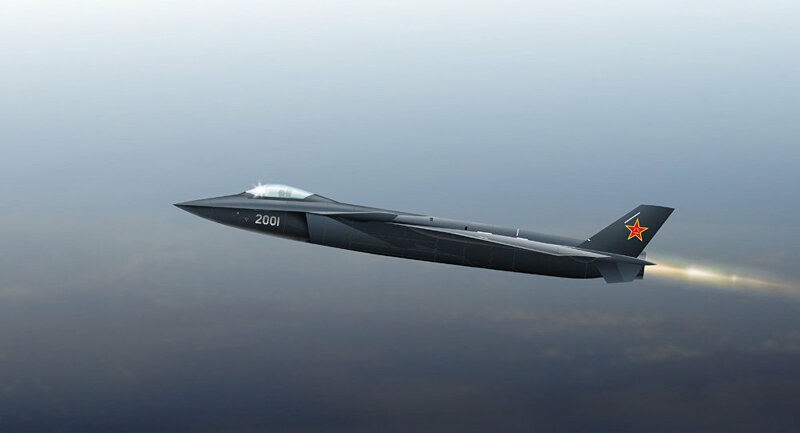 The aircraft is a stealthy, single-seat, twin-engine jet fighter, and will be the first operational aircraft in Russian service to use stealth technology. It is a multipurpose fighter designed for the air superiority and attack roles. 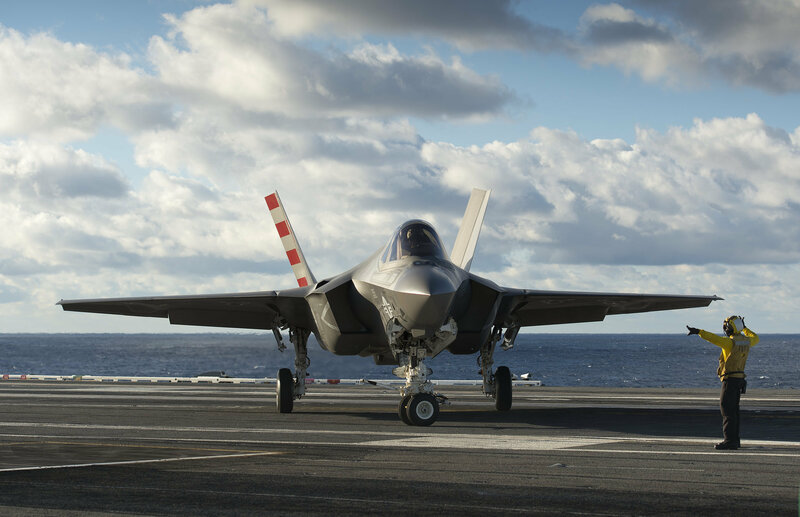 The fighter is planned to have super-cruise, stealth, super-manoeuvrability and advanced avionics to overcome the prior generation of fighter aircraft as well as ground and maritime defences. The PAK FA is intended to be the successor to the MiG-29 and Su-27 in the Russian Air Force and serve as the basis for the Fifth Generation Fighter Aircraft being co-developed by Sukhoi and Hindustan Aeronautics Limited (HAL) for the Indian Air Force. PAK FA fighter first flew in 2010. Russian multirole MiG-35 fighter jets will receive the latest platform-less inertial navigation system, the CEO of the Moscow Institute of Electro Mechanics and Automation, Alexei Kuznetsov, said Friday. “The MiG-35 will receive the navigation system. We have signed a contract, we have to put some samples for testing at the end of this — early next year,” said Kuznetsov. The system is designed to determine the location of the object, complex processing and delivering navigation and flight information. The system is able to determine the coordinates and parameters of an object in the autonomous mode and in the absence of terrestrial, marine or space signals. In August, CEO of ‘MiG’ Sergey Korotkov said that the signing of the contract to supply he Russian Defense Ministry with MiG-35s is expected to be completed in the first quarter of 2016. The aircraft will enter the Russian Air Force in 2018-2020. “Both have a delta wing and a V-shaped tail part, which means that the Chinese while developing the aircraft kept the Russian prototype in mind,” Defence Aviation noted. However, there is a main difference and that is that the Chinese J-20 at its center has “stealth” technology, whereas, the Russian MiG-1.44 was designed for air combat and eventually turned out, according to the Defence Aviation, very maneuverable for its size. 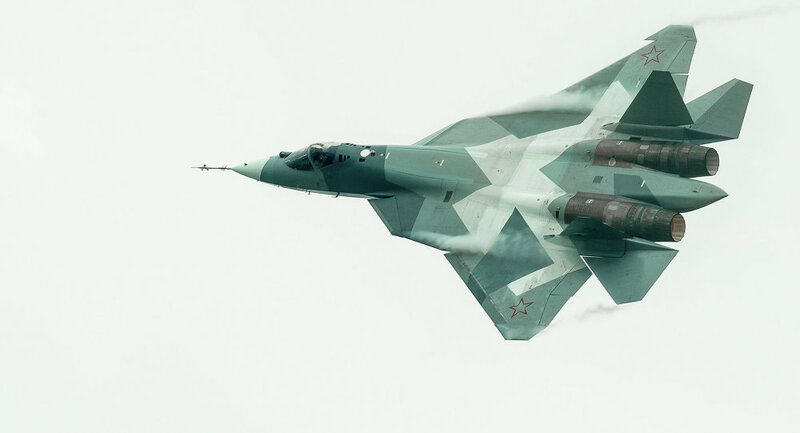 The Chief Editor of “Arms Export” Andrei Frolov noted that the Chinese have still not reached the level of technology needed to build a fifth-generation fighter. In this context, Frolov mentioned the recent deal to sell 24 Russian Su-35, which was sold to the Chinese complete with the latest Russian AL-41F1engines, also known as the “Article 117”. China does not need the plane, however the engines are essential for the continuation of the R&D of the fifth generation jets. BEIJING, November 26. /TASS/. Substantial progress has been made in talks on selling Russia’s advanced Sukhoi Su-35 (NATO reporting name: Flanker-E) fighter jets to China, a spokesman for the Chinese Defense Ministry said on Thursday. “The implementation of the deal for the purchase of Su-35 aircraft meets the interests of Russia and China. Thanks to the efforts of both countries, it can be said that considerable results have been reached by now,” the spokesman said. “We’ll continue developing military and technical cooperation based on equitable relations and mutual benefit,” the spokesman for the Chinese Defense Ministry said. 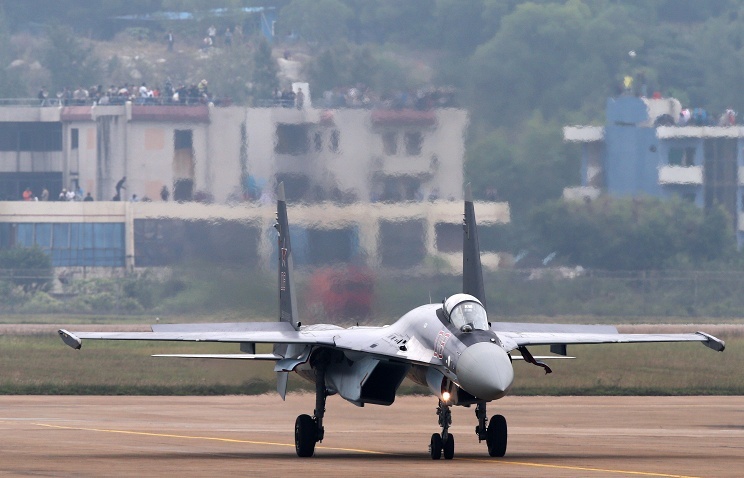 Russian state hi-tech corporation Rostec CEO Sergey Chemezov earlier announced that Russia had signed a contract with China on the delivery of 24 Su-35 multifunctional fighter jets to China.